I haven’t crafted anything since August. How sad. School and work have gotten in the way lately, but that was to be expected. 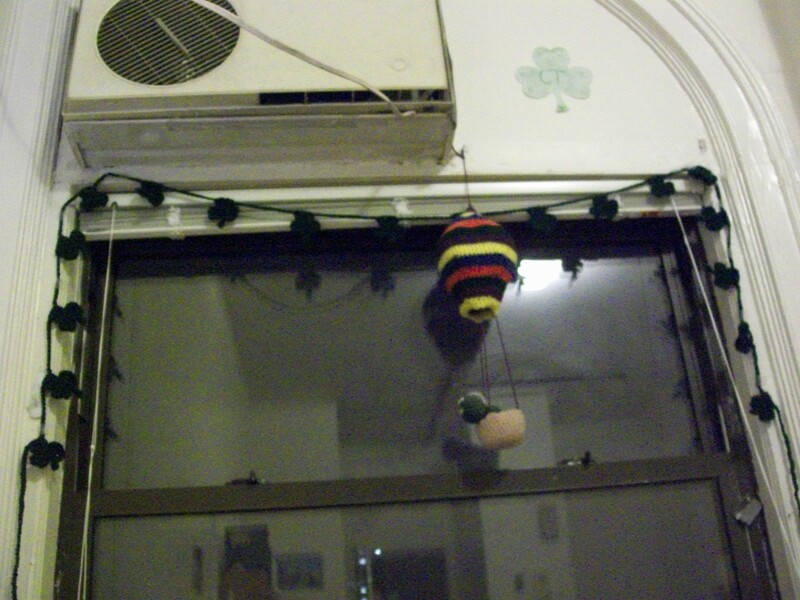 While I had some free time last month, I was able to crochet an adorable shamrock garland for my window and sew a felt tree wall hanging for my door. I’m absolutely in love with the original crafter’s felt products, so I couldn’t resist making something else for myself. 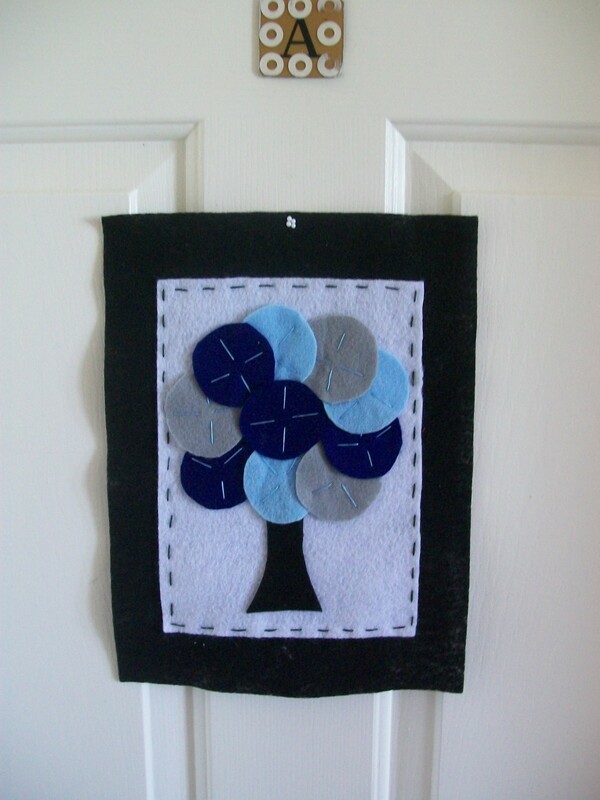 During the summer last year, I made a pillow with her basic tree motif (minus the Amy Butler fabric I’m in LOVE with), and I thought this wall hanging was another adorable way to incorporate the tree. Also, CELTIC THUNDER AT RADIO CITY TOMORROW!!!!!!!!!! SO EXCITED!!!!!!!!! Previous postIt’s a Lemon and Pancake Party!